Not all resume templates are created equal. 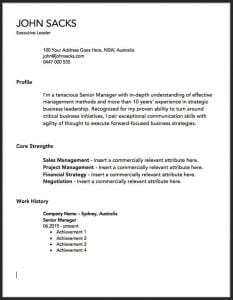 Download a free, modern Australian resume template here which will impress recruiters. Most importantly, learn how to use it as a foundation for your resume. Here you are. It was simply a matter of time until you turned up. But I’m glad you did. Because the debate on the pros and cons of using a resume template is still raging. 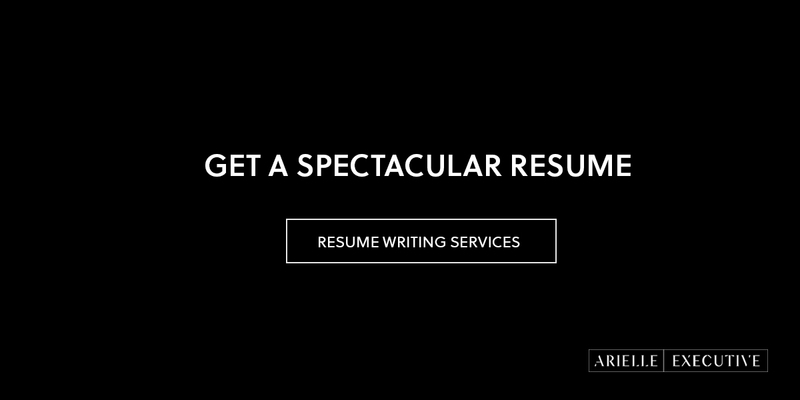 Everywhere you land, the resume template creators are out there pushing their templates. And the resume writers are out there spouting off about how evil resume templates are. Each, of course, vying for your business. Even if the template is free, they’ll try to hit you up for other services or products. It’s enough to make you feel like a loser for merely considering the use of a template. Your 3 Options: Resume Template, Resume Writer and DIY. Read This Before You Download A Resume Template. 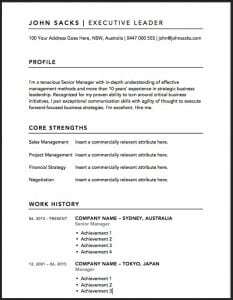 Download Australian Resume Templates (MS Word). A Case For Writing Your Own Resume. Money Magazine posits that you’re a loser if you even need a resume. Kristen Bahler, their culture and careers writer, seems to believe that only unemployed adults need resumes. And then there’s Susan Ireland in America’s heartland, as well as The Writing Wizards here in Australia, both of whom offer free resume templates AND paid resume writing services. Whose advice, then, can you trust? The fog is thick yet you can sense that the real truth lurks down there somewhere. Beneath all the advice, all the words, like a hidden treasure. I ask, because with most decisions in business—and life—your objective should guide your action. And what with all the swirl happening, you may have forgotten why your resume matters. Let’s take a moment to focus. They’ve been made redundant and they have to find a job fast (okay, Money Magazine—a nod to you). A Successful Career Expressing Their Fullest Potential. Again, I’m sure you can relate. And I promise you—even if you’re not there now—eventually this big picture goal will emerge as the true reason you need that resume. Whether you decide to use a resume template is secondary to that truth. Finally, some solid ground to stand on. Now, doesn’t that feel better? Let’s keep going. With that clear objective in mind, it’s time to take a closer look at your 3 options. 1. Use A Resume Template. If you truly want to express your fullest career potential, should you use a resume / CV template? Here’s what you need to know. Templates offer convenience and structure. If you can’t afford services of our resume writing team, or services of our budget resume writing brand, I recommend that you use a resume template as a departure point for your resume’s layout and design. But under no circumstances should you copy blocks of text from an existing resume template that you find on the internet. Many resume templates sport outdated industry terms and can, in turn, make you appear out of touch with your market. If you are indeed out of touch with your market, research recent trends and decide how they should influence your resume. Then, use your newfound information to create your own resume. Having said all that, I’m providing you with a couple of attractive, modern yet simple and easy-on-the-eye resume templates specifically designed for the Australian job market. Modern Australian Resume Template #1. Modern Australian Resume Template #2. Why am I seemingly contradicting my own advice not to use a resume template? You’ll notice that these templates provide you with graphic design elements and layout only. Beyond that, they don’t offer much serious content for your resume. This is intentional, as “being inspired” by another person’s achievements, job descriptions and profile is a sure-fire recipe for being ignored by recruiters. A cookie-cutter resume isn’t going to get you very far. 2. Write Your Own Resume. 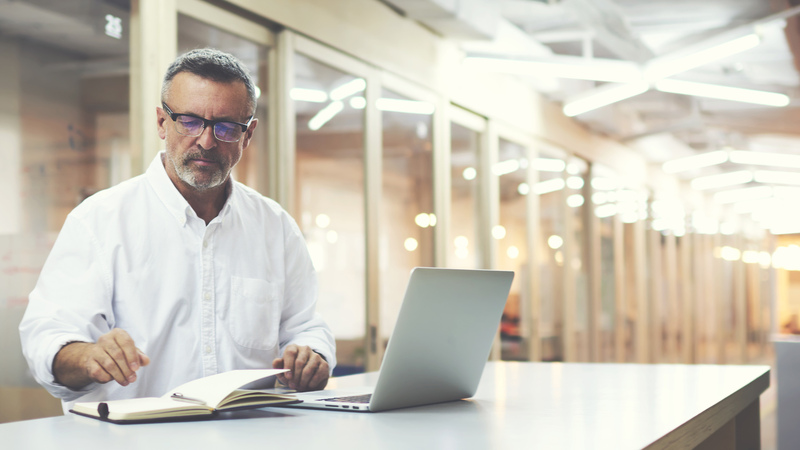 Even if you’re a skilled writer, putting together a stellar resume / CV is a whole different animal to writing a blog, email, poem, short story or content for your LinkedIn profile. It will take time and focus. Don’t assume it will be a snap because you like to write. How To Write Resume Achievements Like A Pro. How To Write A Resume That Seduces Recruiters. 10 Rules to Writing A Killer Resume. 3. 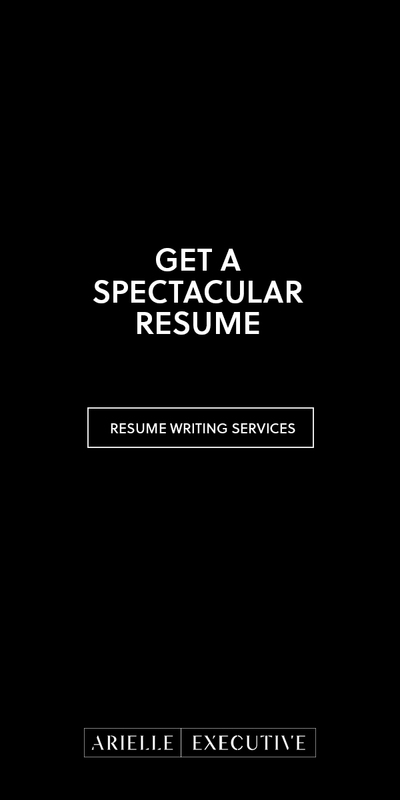 Hire A Resume Writer. 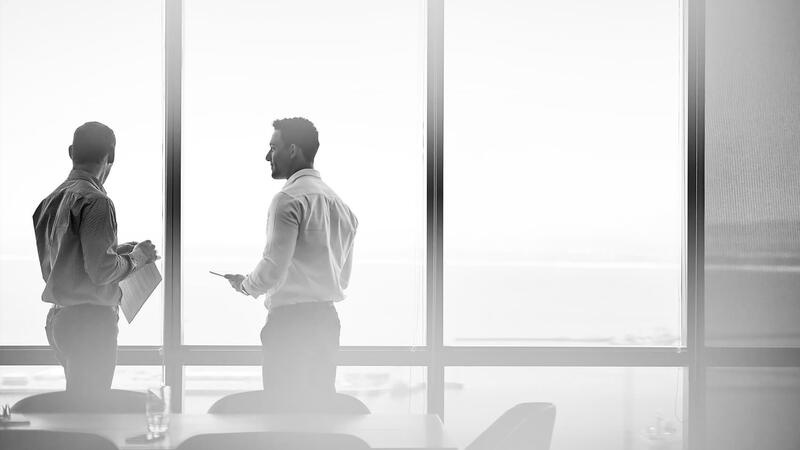 This makes a lot of sense for you since, as we established earlier, your desired outcome is a successful career that expresses your full potential. The trick now is choosing the right resume / CV writer. And it will be tricky. The land of resume writers is quite sketchy. And yet—if you’re hoping to be seen as the candidate of choice by recruiters and hiring managers in this highly saturated, competitive job market—picking your resume writer is a critical decision. 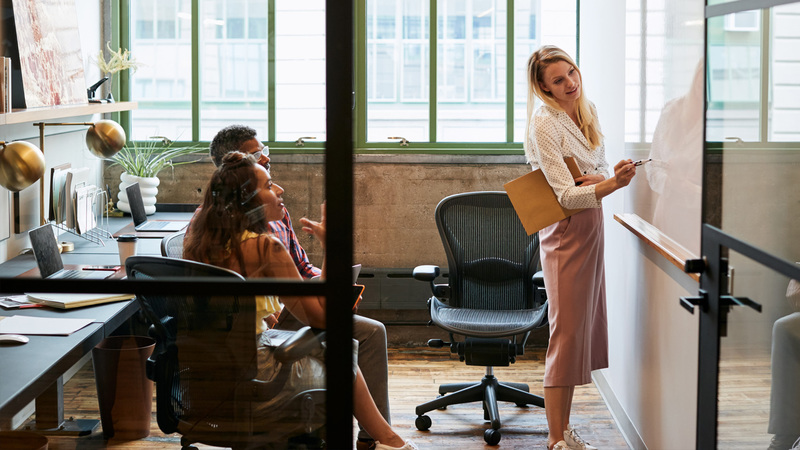 To further up the ante, in today’s digital job search environment, you need more than just a well-written career fact sheet. 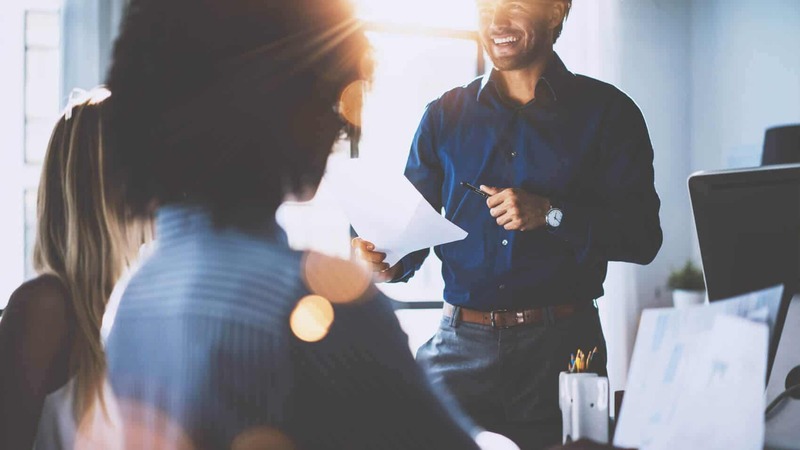 Your resume should be a highly targeted marketing tool that communicates your value proposition and positions you as the clear answer to a specific employer’s commercial needs. Many resume writers will say they know how to do this. When, in fact, they don’t. Since there are more factors at play than I can get into at the moment, I’ve created this guide to choosing a resume writing service. I invite you to read it before you pull the trigger. Before we wrap up this post, I’ll leave you with one final thought. Whatever you invest your time and energy in now—whether it’s a resume template, a writing project or a resume writer—creates your future. I encourage you to do the very best you can with what you have at your disposal. And if you’re ready or able to go all the way, don’t forget to brush up on your job interview techniques. Cheers; and I wish you great success in your endeavours.